I had the pleasure to interview Cédric Cobban, founder of PEERTRACKS/SOUNDAC. 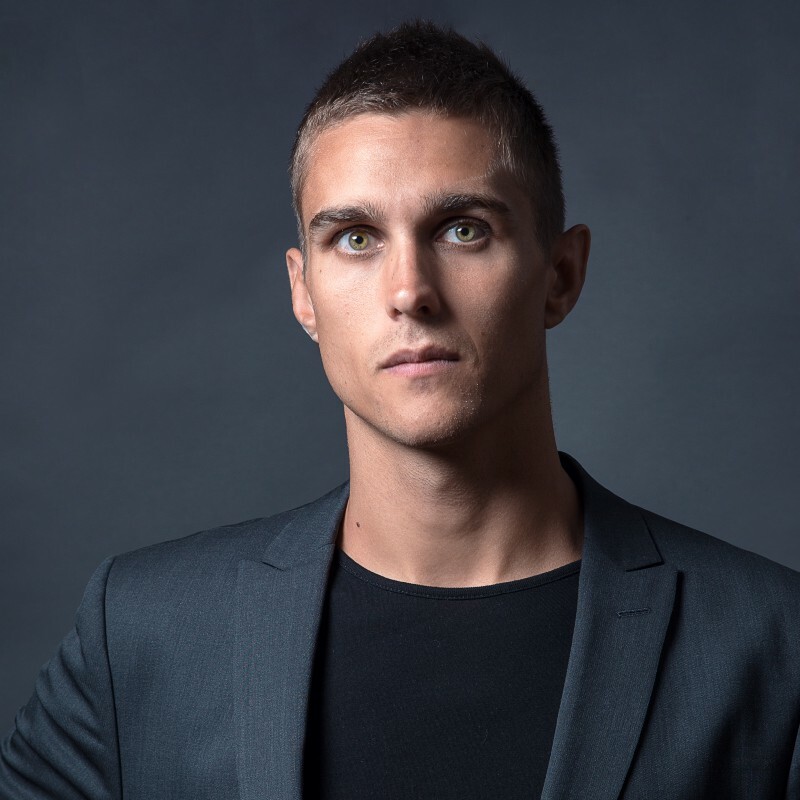 Cédric Cobban is an entrepreneur whose interest in Austrian economics, business and investing lead him to Bitcoin in 2011. His fascination with blockchain technology, coupled with an understanding of sound economics, lead him to multiple “crypto 2.0” projects in 2013. He has seen first-hand the evolution of the crypto space from all sides, technological, legal, philosophical, political and financial. Having lived through many bull and bear market cycles and seen the very first Bitcoin exchange in operation to the latest ICO craze, he has developed a deep understanding of the industry. 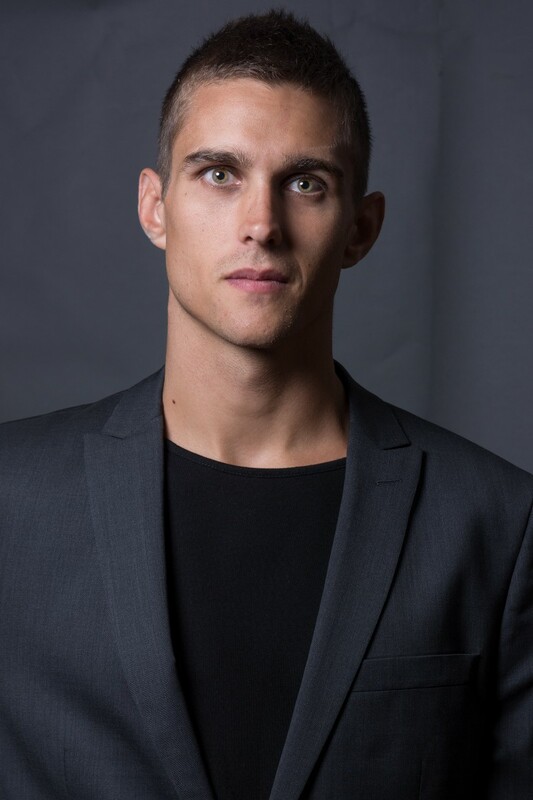 The disruptive potential of this new and innovative space urged him to found PeerTracks Inc. in 2015 where he implemented his knowledge to design the SounDAC blockchain and its ecosystem. 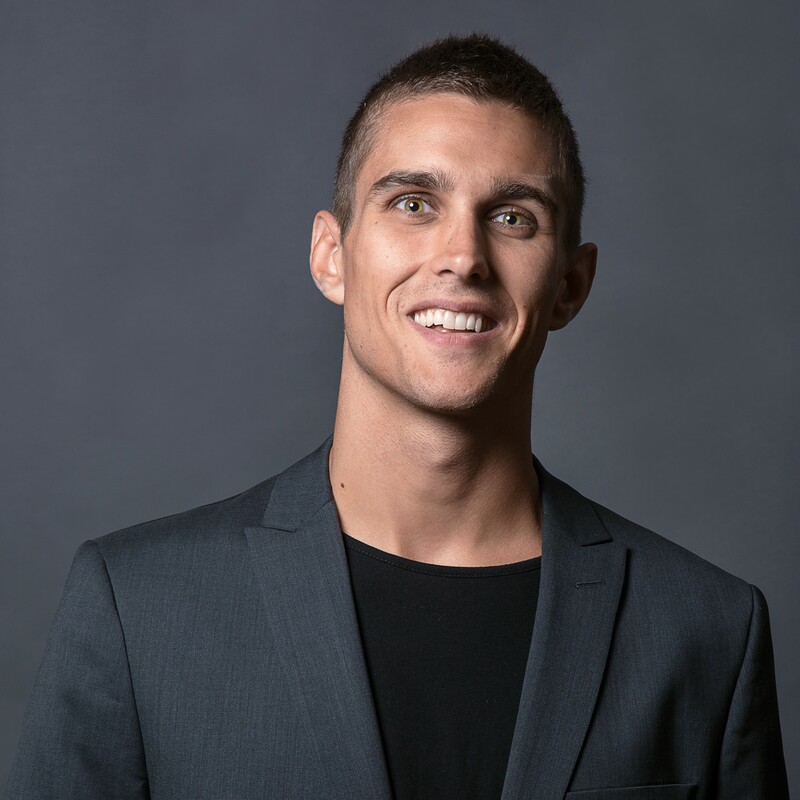 He has been called upon to speak at events and conferences worldwide on the subjects of Blockchains, Fintech, Intellectual Property and music tech. Thank you so much for doing this with us! Can you tell us a story about what brought you each to this specific career path? I was interested in economics because I found it interesting to try and figure out what makes people tick and what makes the world run. This lead me to a very strange innovation called Bitcoin. About 2 years later I started tinkering with the ways blockchain technology could be used in non-financial ways. The music world had already been through a very disruptive and traumatic encounter with the world of Peer-To-Peer. I saw (and still see) blockchain as the other side of P2P that will restore balance to the world of music. Can you each share the most interesting story that happened to you since you began your career? Coming into this I knew Blockchains were complicated but I didn’t understand the complexity of the music industry till meeting our partner Eddie Corral. When we met he took out a whiteboard and pen and started drawing out the ecosystem of the music industry. He quickly ran out of space and started writing on the window. When he was done I finally saw the complex and Kafka-esque industry we had to merge to the already complex and nascent blockchain space. Can you tell us about the “Bleeding edge” technological breakthroughs that you are working on? We aren’t building an app or a business. We are building a protocol layer, a foundation if you will, on which countless businesses and apps can and will build upon. In fact, we are exploring opportunities for others to build upon it now. This protocol layer will allow a new music industry to be born. An industry that isn’t riddled with legalese, complex supply chains, even more complex licensing, middlemen and fees everywhere. It provides a simple way for creators to make music, get it to consumers and monetize it. No need for an MBA, a law degree or 25 years of music experience just to break even. We will see artists getting financial support for their musical creations even though they aren’t in the top 40. Currently if an artist doesn’t reach a certain threshold of fans or sign with a label, they have to give up on their craft and “get a real job”. Our system lowers the threshold to allow artists to make a living wage from music. I think that this freedom will result in an explosion in new genres and styles of music. Unstoppable (takedown resistant) piracy networks will spring up at scale in the next few years because of this technology. The I.P. world is about to be shaken up. Luckily the technology we’ve developed provides the only viable way for creators and rights-holders to monetize music within this soon-to-be-a-reality digital world of unstoppable P2P filesharing. Getting enough established artists and labels on board. People want access to everything that exists. Not merely a few of their favorite artists but everything. PeerTracks and SOUNDAC can take off with the independents, but for massive mainstream adoption, the big catalog owners need to get on board and realize this efficient system benefits them as well! However, the system needs to be proven before they jump on board, which is completely understandable. We are in the middle of doing that now. Not yet! We’ve only done a private soft-launch so far. We are populating the site with exciting independent artists and creating a community for press and the general public to see / become a part of. I credit Satoshi Nakamoto — whoever, whatever he, she, they are — as the leader of this movement. Also, Daniel Larimer for thinking outside the box and paving the way for efficient scalable blockchains to exist. We are trying to free music from the labyrinth of bureaucracy it currently finds itself in. Our system also opens up access to music consumers in all of the third world that currently can’t afford a subscription fee! This means 3x more people will be able to enjoy music in a way that gets the rights holders paid! 1. The importance of networking. Being from the blockchain world, I understood the importance of each node within a network of computers, but never applied that to human nodes within society! So much in life and business came about because I know someone that knows the answer to the questions I have. That is something I wish they tough me in school. 2. To do the “Big Five” personally trait test. The insight I gained about myself, my strengths, my weaknesses and my optimal “role” throughout my relationships (business, family or different circle of friends) was quite illuminating. This was very useful within PeerTracks Inc. since I could look for partners and contractors that have complementary traits instead of just searching blindly. I ranked low in Orderliness on the test, so it really did wonders for the company when we found someone that ranked high in orderliness. We’ve since then been able to get the abstract and overall strategy down on paper but ensuring our Ts are crossed and our Is are dotted the entire way. 3. Do not dismiss emotions as irrational, or primitive. Emotions come about when your brain processes information that your rational side is blind to. This helped me a lot in learning to listen to my gut feeling more and more. Differentiate intent from effect. Take the war on drugs as an example. The intent was something akin to having less people doing drugs, overdosing, and “breaking” society. But what are/were the effects of the war on drugs? Incentives to produce stronger drugs, push them in the schoolyard, cutting them with dangerous substances, and giving the monopoly of an industry to organized crime. It doesn’t matter what the intent was! Not a bit. The effects are catastrophic to everyone’s goals. If 7 billion people took this to heart, there would be a revolution in the way societies evolve. We’ve figured out a way to monetize music and video with those that traditionally can’t afford subscriptions, such as residents of third world countries. Our model also uniquely positions us to thrive in the inevitable, and fast approaching, world of unstoppable (takedown resistant) P2P filesharing networks.